Is your website slow and unresponsive? If yes then a Content Delivery Network can help you maximize its performance. A CDN consists of several different servers scattered across the globe. When a particular resource is requested by a visitor, the server closest to his or her physical location is used for content delivery, hence reducing wait time considerably. This is the most efficient way of loading scripts, theme files and images. CacheFly comes with an extremely easy setup process and allows you to monitor the service in real time. 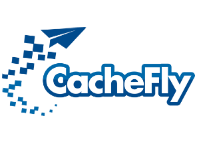 Many renowned corporations like Adobe, Microsoft, and LG host their static content on CacheFly servers. The pricing for 256 GB of bandwidth is $99 per month. At this time there are no free plans available. CloudFare has been in the content delivery industry for well over fifteen years, and is one of the most popular choices among website owners. 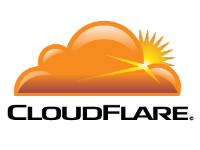 CloudFlare currently has both paid and free plans available. The Pro Plan costs $20 for the initial website, and $5 for each additional website. 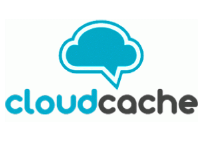 CloudCache is currently available in over 90 countries and has over 500 partners. CloudCache utilizes hexcore CPU’s and has 96 GB of RAM. The Plus Plan is $49 per month and comes with 5 GB of storage space and 500 GB of bandwidth. Currently CloudCache does not have a free plan for subscribers. 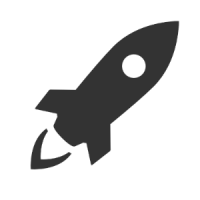 Google PageSpeed is geared towards developers, and is one of the lesser known players in the CDN industry. Although still in early stages of development, this service is very promising. Right now there are several limitations but it is expected that it will be ready for multipurpose usage in a few months. The amount of data you can fetch via a POST request is 2 MB, and the size of your streaming videos, Flash content, or files can not exceed 50MB. Also, the system does not support HTTPS currently, but that should change in the near future. 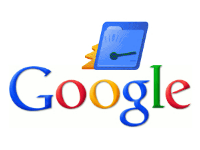 There are no paid plans at Google PageSpeed, the service is free for all users. 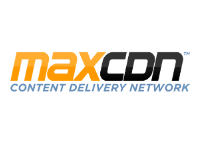 One of the giants in the content delivery industry is MaxCDN. They power well-known brands such as The Next Web and WP Engine. MaxCDN is a perfect fit for your WordPress website, and works well with Joomla and Drupal too. Their reputation is one of the top in the industry, and their popularity makes them an easy choice if you have to choose between similar services. The starter plan at MaxCDN costs $39 each year and comes with 1 TB of recurring bandwidth. Currently they do not offer a free plan to their subscribers. 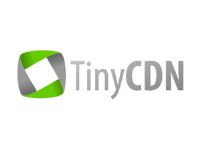 TinyCDN offers simple and affordable services to small and medium-sized businesses. It uses Amazon Web Services to host client content. Because of this unique partnership, TinyCDN is a top choice for anyone looking for a consistent and reliable service. The starter kit is available for $9.95 a month with 10 GB transfer and 500 MB of storage. They also offer a free plan that provides 1 GB of transfer along with 100 MB of storage. 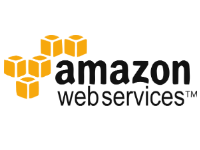 Amazon offers two different services for your content delivery needs. Amazon S3 is a perfect fit if most of your traffic comes from the United States. Alternatively you can choose CloudFront which is a great option for large websites that require lightning fast loading times. The CloudFront service is geared for developers and does not offer a substantial amount of support for users. Amazon S3 costs less than a dollar per GB. CloudFront, on the other hand, is priced at 12 cents a month. A free plan is also available that has limited services and features. 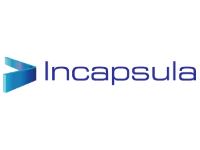 Incapsula is more than just a basic content delivery service. Here you will get content delivery, firewall, website security, and DDoS protection. The pricing is quite reasonable considering the number of services offered. To get started you only need to add a few lines of code to your DNS file and you are ready to go. This is the perfect solution if you want to get started quickly. The personal plans start at $9 and give you 500 GB of bandwidth each month. A free plan with minimal features is also available. CDN77 is a newcomer to the industry, but that shouldn’t be a reason to cross them off your list. 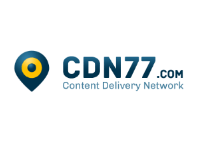 CDN77 relies on OnApp to help with static delivery and video streaming and can be a helpful tool if you own a video blog. The basic plan costs $49 per TB each month. You can test the service on your website by taking advantage of the free 14 day trial. 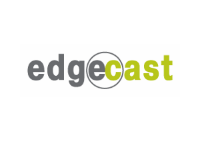 If you are looking for a service that is currently in use by the big boys like WordPress, Tumblr, Yahoo, and Technorati then Edgecast is the way to go. This CDN uses cutting-edge servers to ensure nearly 100% uptime and blazing speeds. Another great thing about this service is that you only need to pay for the resources that you have used. These days website speed is extremely important. The quicker a website loads the more likely it is to end up on the first page of Google. By using one of the above mentioned services you can maximize the output of your online business.